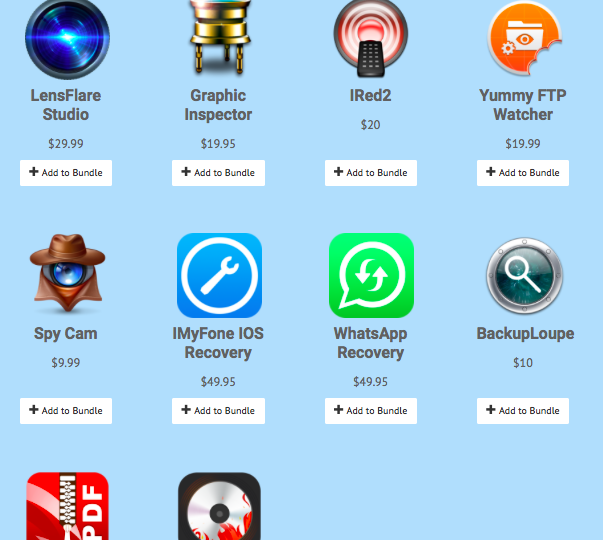 Home $/€ bundles EXPIRED – Bundlefox Pick Your Own Mac Bundle – Pick 4 out of 10 apps for $12 only! Bundlefox published a new bundle veröffentlicht. 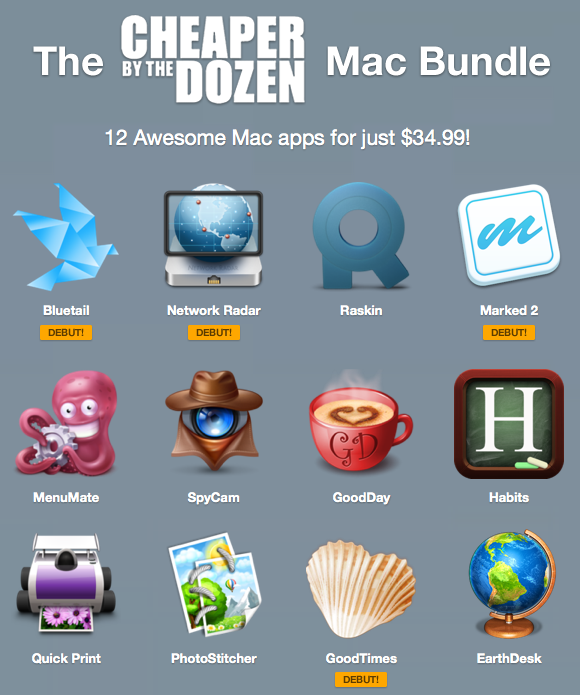 The so called Bundlefox Pick Your Own Mac Bundle contains 4 out of 10 apps for $12 only! 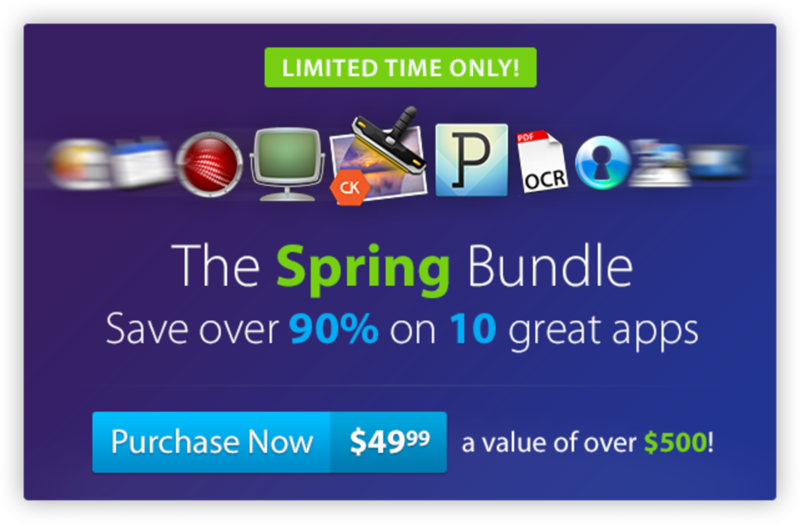 This time, the bundle includes software such as Cisdem PDFCompressor, SpyCam and Yummy FTP Watcher. You can save up to 93%. There is no hint how long the bundle will be available! So you better hurry up, if you are interested. lets you add effects such as lens flares to your photos. examines files and folders with pictures regarding possible errors. lets you control your Mac like an infrared remote control through your iPhone. is a powerful FTP/S, SFTP and WebDAV/S-Client. helps you solve different iOs problems. recovers WhatsApp data from iOS devices. is a tool for analysing, searching and restoring Time Machine backups. reduces the file size of PDF documents. burns videos and DVDs with menu and subtitles.